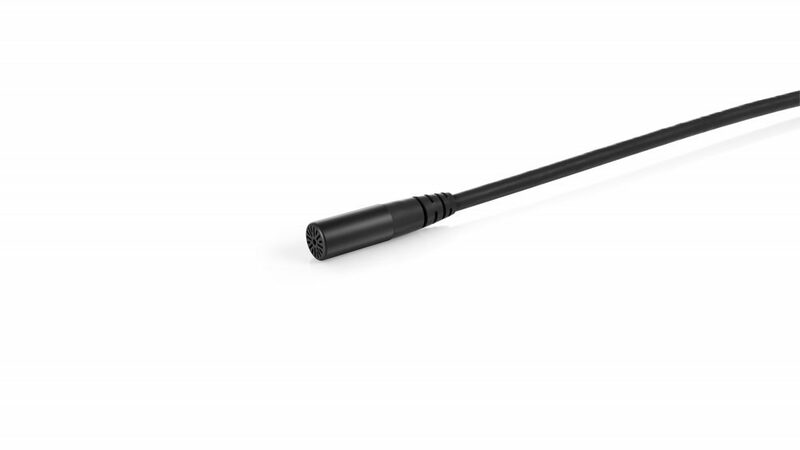 DPA Microphones will introduce its d:screet CORE 6060 and 6061 Subminiature Microphone and d:fine CORE 6066 Subminiature Headset Microphone at IBC 2018. In direct response to feedback from the theater, film and television industries, DPA Microphones is adding to its d:screet™ and d:fine™ ranges by introducing its smallest ever high end pro audio microphone capsule. In terms of technical specifications, all three 6000 series capsules are omnidirectional and have a frequency range of 20 Hz – 20 kHz. The d:screet 6060 lavalier has a noise floor of only 24 dB(A), while the d:screet 6061 lavalier and d:fine 6066 headset have noise floors of only 26 dB(A). This is similar to the company’s existing 4000 series miniature mics. All three capsules are available in black and beige and more colors will be added at a later stage.